1. Create a driver​​ – go to User -> Driver -> Add new. 2. Create a vehicle​​ – go to Settings -> Vehicles -> Add new. 3. 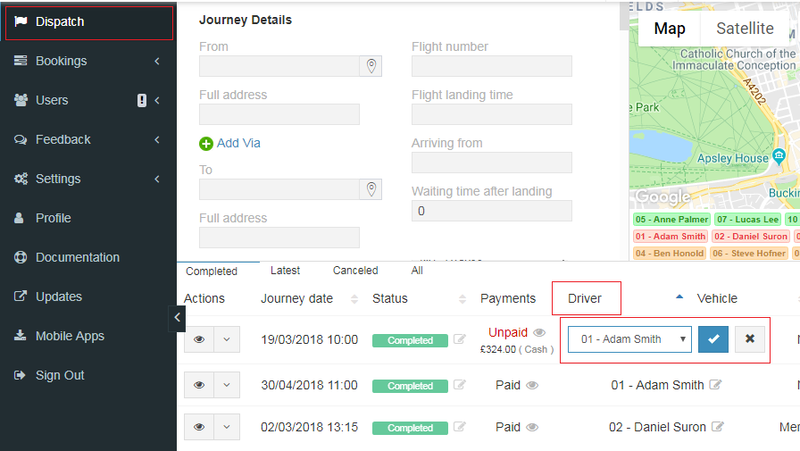 Assign a vehicle to a driver ​​ – go to Settings->Vehicles -> Edit, find the vehicle to which you want to assign a particular driver, open the menu next to him and choose the first option Edit. 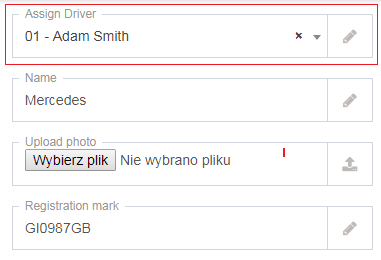 Now look at the option, Assign Driver and then simply choose a driver from the drop down list.